Bonvera – Live Better with All Natural, Physician Formulated Products that Help You Look and Feel Your Best! Luebella is an all-natural, anti-aging skin care system with botanical ingredients. 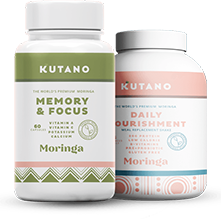 Our health and wellness collection includes products made from moringa, the world’s newest superfood as well as metabolism boosters and weight loss systems. 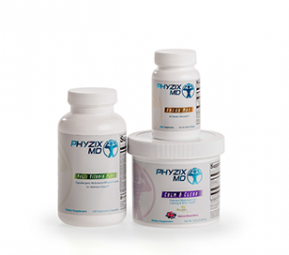 Phyzix MD includes science-backed vitamins, supplements and protein powders made from natural ingredients in bioavailable forms your body can actually use. The Phyzix line includes a line of premium-blend energy drinks, protein bars and more. 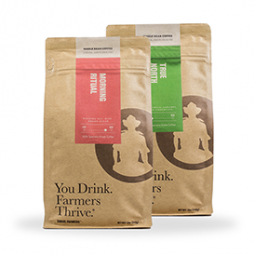 Bonvera offers Thrive Farmers Coffee, a farm-to-cup coffee company supporting fair trade. From weight loss and nutrition to age-defying skincare, we’ll customize a health and wellness regimen to help you achieve the best version of “you”. A better, more vibrant life awaits you. 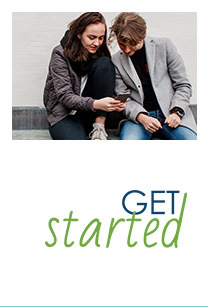 So, we founded Bonvera — a premium health and wellness company that offers independent entrepreneurs the opportunity to start their own Bonvera businesses.